The MCC World Cricket committee has praised the ECB over its grand designs for a new city-based tournament. The thinktank of current and former pros met at Lord's this week to discuss a variety of topical matters in the cricketing world, including The Hundred. The ECB's concept, the exact format of which is unlikely to be determined until November although trial matches are due to take place in September, has endured a difficult start to life. A series of ideas, proposed by members of a working party chaired by Clare Connor, have been received with mixed enthusiasm by existing cricket fans, though the ECB continues to insist that the competition is angled towards a different target audience. It is that desire to extend cricket's reach via The Hundred which impressed the World Cricket committee. Managing director of new competition at the ECB, Sanjay Patel, addressed the committee to talk about The Hundred and the panel were impressed with what they heard. 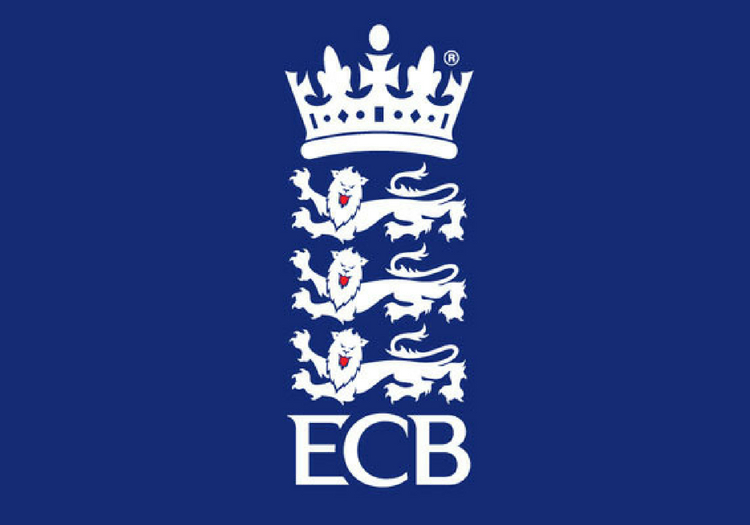 In a statement, they said: "The committee was reassured that the new competition would still be a recognisable form of cricket and commended ECB for its desire to seek new audiences for the sport." The World Cricket Committee includes Mike Gatting, Ramiz Raja, Sourav Ganguly, Tim May, Brendon McCullum, Kumar Sangakkara, Suzie Bates and Ricky Ponting, among others. Made up entirely of current and former international cricketers and umpires, the group meets twice a year to discuss the major talking points of the global game.